All flight information can be found on the Austin-Bergstrom International Airport website. We work harder than anyone in the airline industry to help you save money on your flights, but we know that low fares alone aren’t enough. That’s why we make a bigger commitment to our customers– the ‘Done Right’ promise. This means providing you with a real choice – with options that allow you to customize your flight to match both your wants and your wallet. And we are committed to providing safe, on-time and reliable service while at the same time treating you with Rocky Mountain hospitality like only we can provide. In ViaAir, we still believe that Air Service is a service and not just means of transportation. 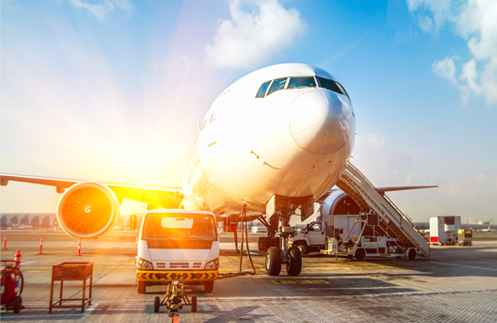 Our experienced team understands that client satisfaction and community support are critical to the creation of a successful flight operation. We pride ourselves at being more than just transportation; as such we always go above and beyond as proven in our excellent client satisfaction rate.